Does your calendar revolve around pro sports seasons? Are you the designated sports expert among your friends? Can’t wait until the season starts again for your favorite team? If this is you, then you’re not alone! 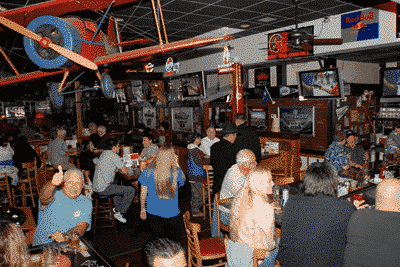 We know lots of locals just like you and they all love to congregate at Abe’s Place Tap & Grill on Game Day! We have TV’s galore – 32 in all – and they’re set to whatever sport and team is playing at the moment. Don’t see the game on – tell our staff and they’ll make sure it’s on! Abe's Has 32 Big Screen TV's All Set To The Most Exciting Games Happening! Our Staff Will Take Care Of Your Every Need So You Can Enjoy The Game! 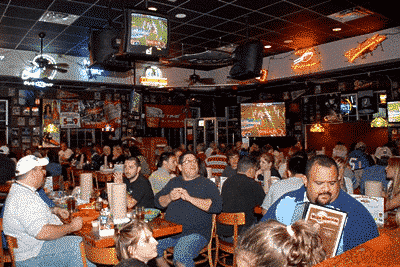 Locals Know Abe's Is The Spot To Watch The Tampa Bay Buccaneers, Rays or Lightning! 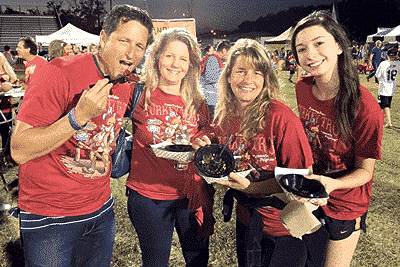 Team Sports Not Your Thing But You Love to Run - Stop By & ReFuel After Your Race! 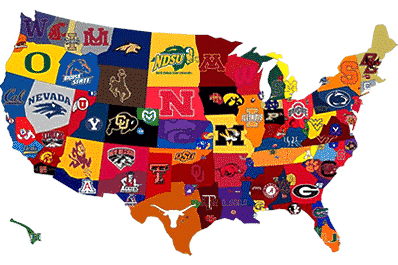 So No Matter What Team or What State Their From - Come to Abe's For Game Day!